Rare Village Development Opportunity. 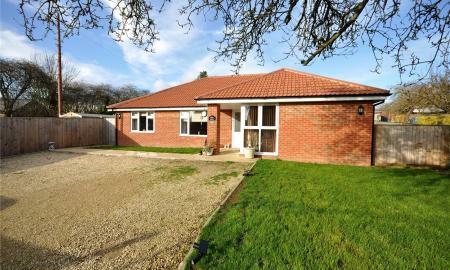 Situated in the sought-after 'Old Quarter' of Wroughton a twenty four bedroom disused care home (use C2) standing on a plot approaching 0.5 acre. 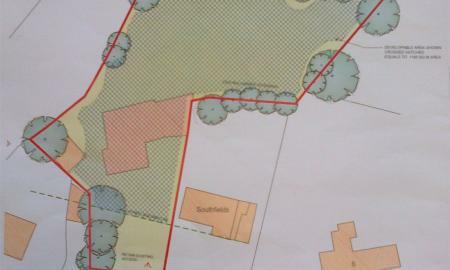 The site offers tremendous potential for a select development, subject to planning and change of use (C3). 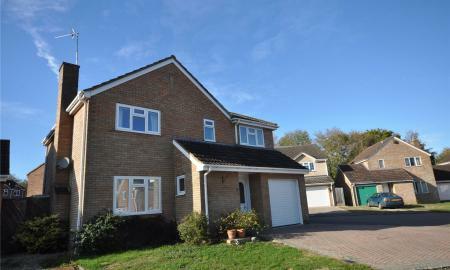 An absolutely stunning family home that must be viewed to be fully appreciated. The deceptively spacious accommodation has been finished to exacting standards and benefits from a luxuriously fitted kitchen and a four piece luxury bathroom. NO ONWARD CHAIN. Viewing is highly recommended. 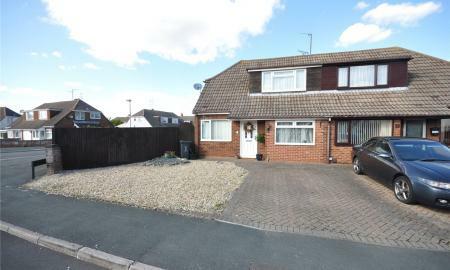 A free of chain three bedroom detached bungalow situated is this sought after location to the north of Swindon Town Centre. 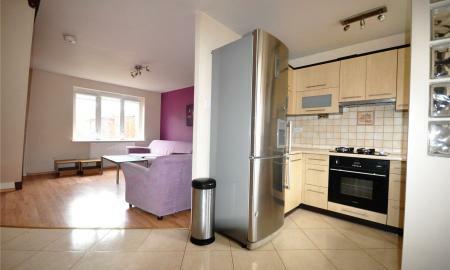 The spacious and well-presented accommodation features. 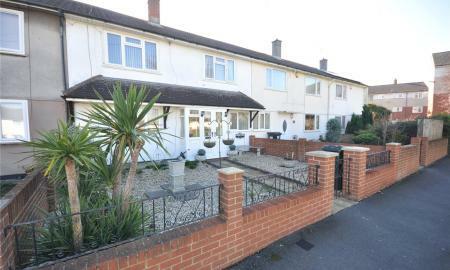 This beautifully presented home is situated in one of Swindon&#146;s premier locations on a tree lined avenue in Old Town. 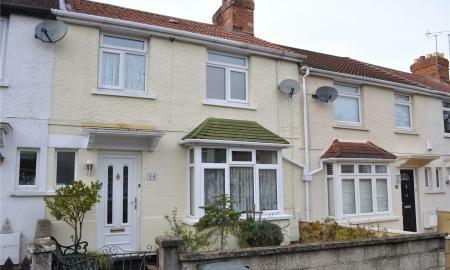 The property has been tastefully modernised throughout to retain all its Victorian character. 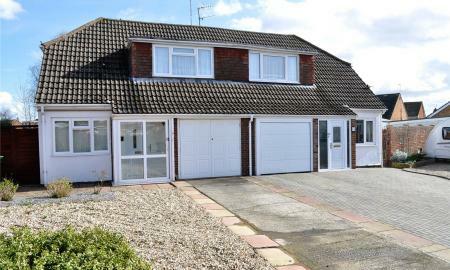 Comprising; entrance hall, lounge which opens into the dining room, a refitted kitchen, through to the boot room and an excellent sized utility. On the first floor are two double bedrooms and a four piece bathroom with a roll top bath and separate shower. An extremely well presented three/four bedroom semi-detached family house, situated on a corner plot in Coleview, to the east of Swindon Centre. NO ONWARD CHAIN. Viewing is highly recommended by the vendor's sole agent. 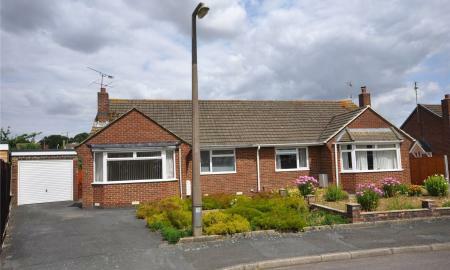 A fine example of a fully modernised semi-detached bungalow with a driveway and garage. 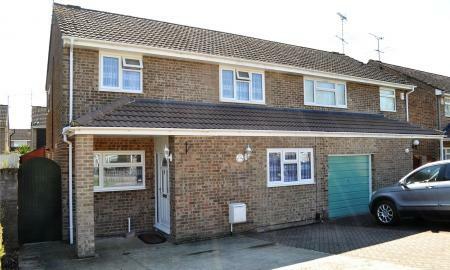 Situated amongst similar properties in this popular Stratton location. Viewing highly recommended by the vendors sole agents. A chalet style three bedroom semi-detached home with no onward chain, situated in Coleview to the east of Swindon. 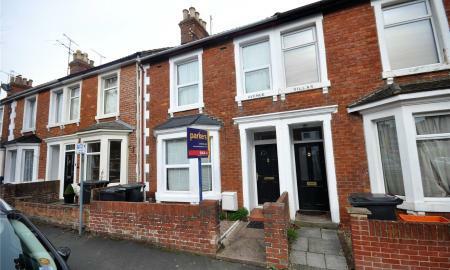 An extremely well presented three bedroom Victorian home situated in one of Old Towns favoured locations. This sought-after area enjoys a choice of wine bars, restaurants and street cafes. banks, varied specialist shops and a comprehensive supermarket. 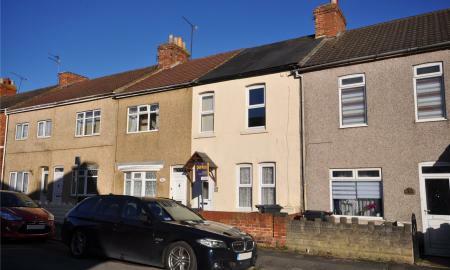 Situated in this sought-after Town Centre location, an extended three bedroom character home which is worthy of your immediate attention. 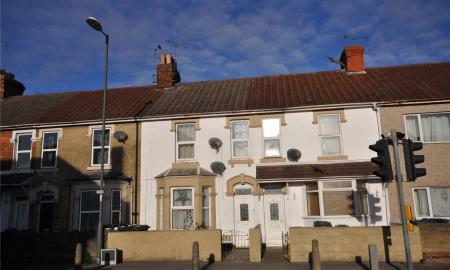 Ideal for the larger family or Investment buyer, a very spacious Victorian home. 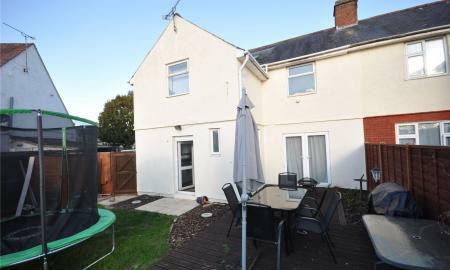 The property includes an attic room, three bedrooms, three ground floor reception rooms, two shower rooms and a bathroom. To be sold with NO ONWARD CHAIN. 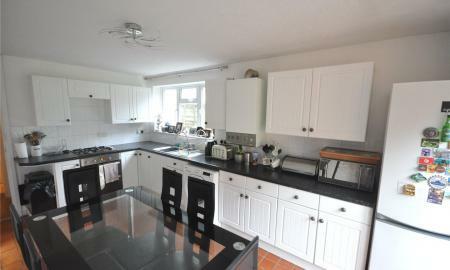 A FOUR bedroom FAMILY home with two reception rooms and a ground floor cloakroom. 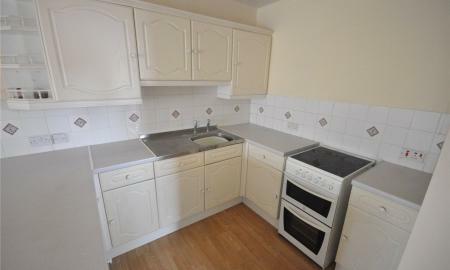 All local amenities including schools, doctors and the new Morrison's supermarket are close by. A spacious three bedroom family home, situated in a traffic-free walk, in this popular and convenient location, on the eastern outskirts of Swindon. 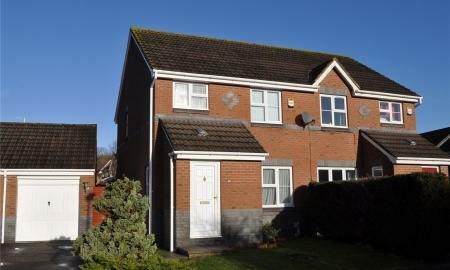 A very well presented three-bedroom family home situated in Penhill on the northern outskirts of Swindon. 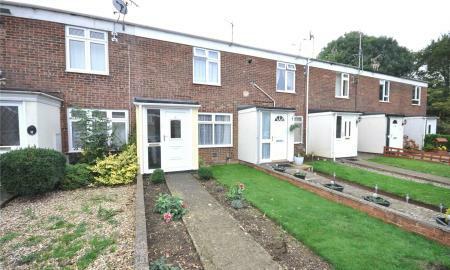 The property benefits from many pleasing features and is to be sold with NO ONWARD CHAIN. 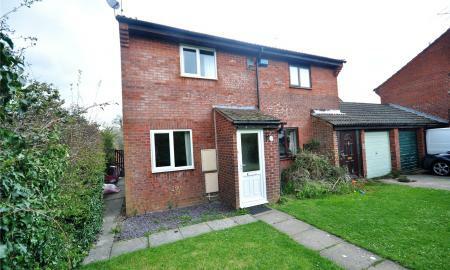 A two bed end of terrace home with a garage and driveway to the side with no onward chain, situated in Upper Stratton. 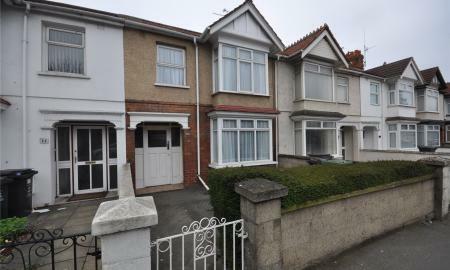 First floor shower room, separate first floor cloakroom, gas radiator central heating, Upvc double glazing, driveway for 3-4 cars, single garage and rear garden. 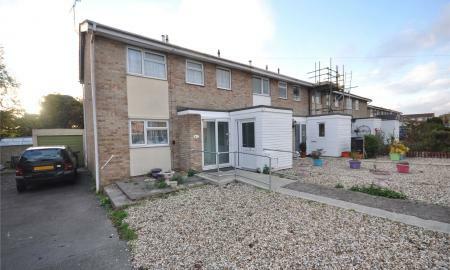 Situated close to the Designer Outlet and within walking distance of Swindon Main Line Railway Station, a stylish, modern two bedroom home to be sold with NO ONWARD CHAIN. 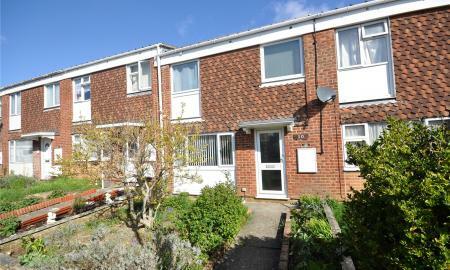 A well presented two bedroom home, situated in a pleasant cul-de-sac in Liden, with allocated parking and a well kept rear garden. To be sold with No Onward Chain. Viewing is strongly advised. 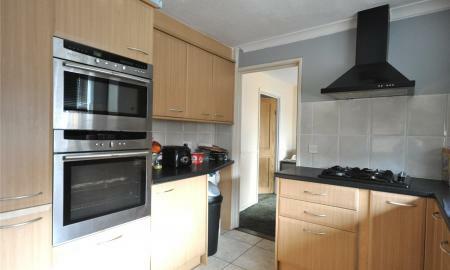 A well presented two DOUBLE bedroom home, situated on the outskirts of Swindon Town Centre, with NO ONWARD CHAIN. 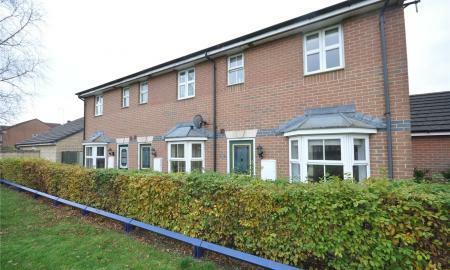 The good sized accommodation comprises:- 13ft lounge, 13ft dining room, 10ft Re-fitted kitchen with built-in oven and hob, ground floor bathroom, two double bedrooms, gas central heating to radiators, Upvc double glazing and enclosed rear garden.